Solar system ambassador teaches space exploration. Space enthusiasts from all 50 states and Puerto Rico have been selected to lead public events in 2002 conveying news and excitement about solar-system exploration. The 278 volunteers chosen for the coming year's Solar System Ambassador program of NASA's Jet Propulsion Laboratory, Pasadena, Calif., range from a Minnesota lawyer to a Texas teacher trainer, and from a California respiratory therapist to a Georgia marine mechanic. "I'm doing this because I see a real need for the public to know more about space," said one newly named ambassador, Dr. Bob Polcyn, a retired physician in Hot Springs, S.D. "One of the major lessons from learning more about other planets is how special our own planet is." The ambassadors run events such as star parties, lectures, community displays, musical presentations and library appearances. JPL provides them with special training opportunities, including question-and-answer sessions with leaders of interplanetary missions. 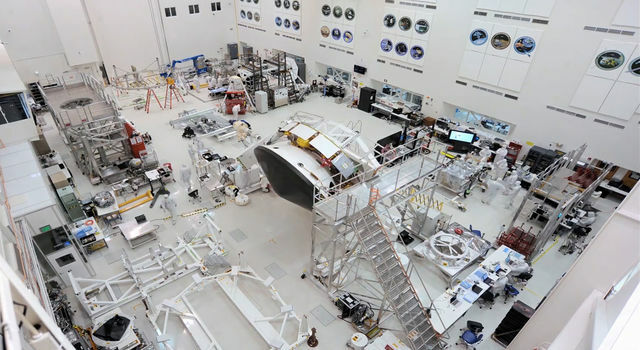 It also supplies materials such as the latest pictures from JPL-managed spacecraft orbiting Mars and Jupiter. "I'm very interested in the training, and I think the ambassador program will give me more credibility that will help me reach more people in my community," Polcyn said. Through his local astronomy club, he has previously presented space talks to elementary students and retirement-home residents. As a Solar System Ambassador, he intends to organize programs both for adults and children. The five-year-old ambassador program will reach all 50 states for the first time in 2002, said JPL's Kay Ferrari, coordinator of the program. In 2001, 206 Solar System Ambassadors in 48 states organized more than 960 presentations, reaching about 2.5 million people, including those who learned about the programs via mass media, she said. "The 2002 ambassadors are a wonderfully diverse group," Ferrari said. "The program brings people together who have all kinds of different backgrounds but share an interest in space exploration." Ambassadors were selected by the program's board of directors at JPL. During an application period in September, candidates submitted information about their experience and their proposed events. Nearly half the members of the 2002 group already have experience as Solar System Ambassadors. Peggy Motes, of Muncie, Ind., has participated since 1999. She runs a planetarium for the Muncie public schools and was recently named one of America's top educators by USA Today. Through the JPL affiliation, she gets updates on current missions that she uses in "News from NASA" presentations in the planetarium. 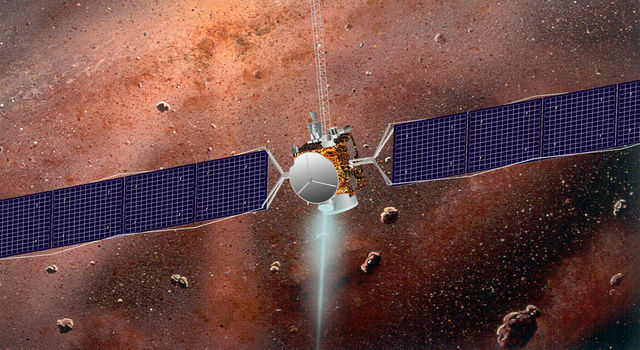 "Recently, we've had information about the Mars Odyssey spacecraft and the Genesis mission to collect particles of the solar wind and bring them back to Earth," Motes said. For Florence Brammer, a Minneapolis labor-law attorney just becoming a Solar System Ambassador, talking to groups about space exploration will be something new. She's been inspired by the night sky since childhood and has helped conduct art programs in local schools. 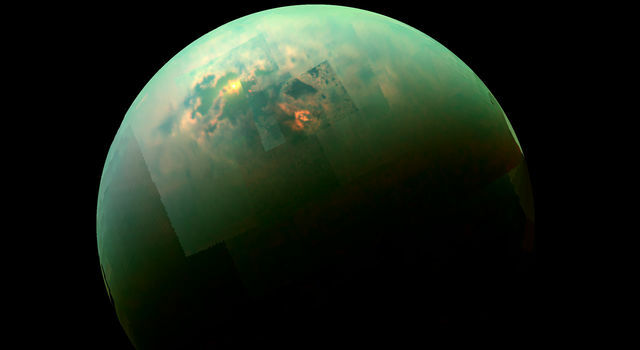 "Space exploration is one of the frontiers of the future," she said. "My hope for being an ambassador is not only that I'll enjoy it for myself, but that I can get middle-school kids excited about space exploration." Dane Wilkins, a respiratory therapist in Ukiah, Calif., has experience teaching about health topics, but not about outer space. "I've always been interested in space, and I think the best way for me to learn as much as possible about something is by teaching it. As a Solar System Ambassador, I'll be able to get information straight from the horse's mouth. I'm really excited about it and think it will be a benefit to the community here." Online information is available about the Solar System Ambassador program at http://www.jpl.nasa.gov/ambassador/front.html. JPL is managed for NASA by the California Institute of Technology in Pasadena. NOTE TO EDITORS: Solar System Ambassadors for 2002 are listed state-by-state at http://www.jpl.nasa.gov/ambassador/usstates.html. Guy Webster, at (818) 354-6278, can help you contact them.